Norwegian fjords cruises provide a superb way for leisure groups to experience one of the world’s most stunning destinations. U.S. leisure travel to Norway skyrocketed after the 2013 release of Disney’s blockbuster movie, Frozen. Set in Norway, the movie’s engaging story and beautiful visuals have made it the most popular animated motion picture of all time. While land-based travel to Norway has benefited from the “Frozen effect,” Norway’s cruise market has experienced explosive growth as well. Norway is an ideal destination for leisure groups seeking spectacular natural beauty and memorable cultural experiences. On Norway cruise itineraries, majestic snow-capped mountain ranges give way to deep fjords dotted with idyllic villages and picturesque small farms. Norway is also home to vibrant cities filled with centuries-old castles, stave churches, UNESCO World Heritage sites and bustling wharves. Norway has the stuff fairy tales are made of – all in a real-world setting. Cruises also provide a reasonably-priced way for leisure groups to experience the beauty and culture of Norway without breaking the bank. According to a recent survey, Norway is one of the top five most expensive countries in the world. Instead of paying for hotels, meals and transportation in Norwegian kroner, leisure groups can cut costs significantly and still enjoy the best of Norway while sleeping and dining at their floating resort hotel. 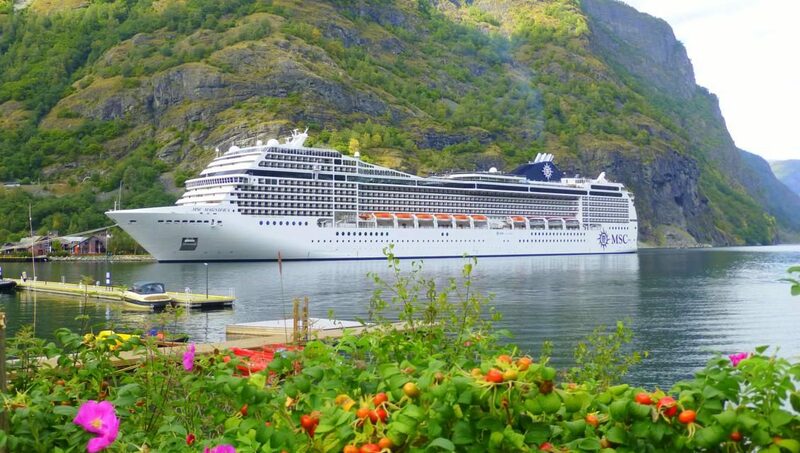 MSC Cruises offers a variety of Norwegian fjords itineraries on their ultramodern vessels. MSC’s ships provide a wide array of programs and venues for all ages, making them an excellent choice for leisure groups and large multigenerational families. MSC Cruises’ dedicated groups department is also available to help leisure group planners arrange private parties, special packages and meeting space for their events. 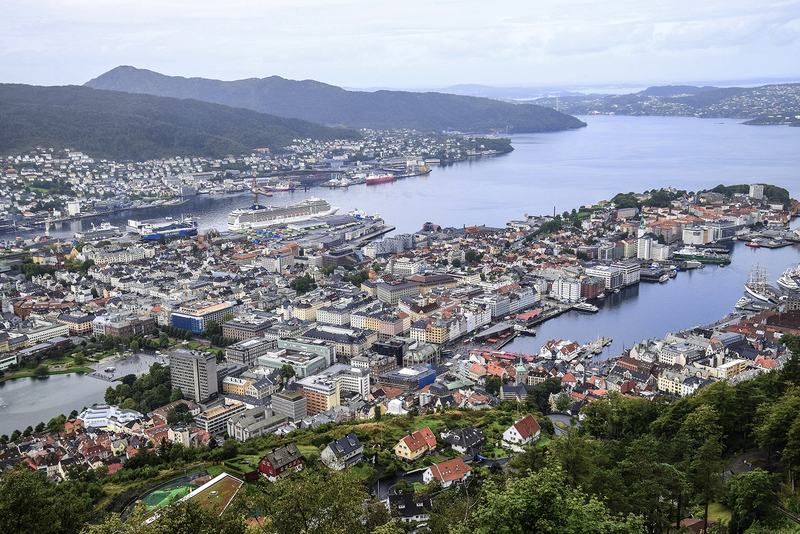 Our MSC Magnifica cruise itinerary featured some of Norway’s most sought-after ports including Geiranger, Flam, and picturesque Bergen, which has served as an important trading center for Norway since the Middle Ages. After arriving in Bergen, we went straight to the Floibanen Funicular for a quick ride to the top of Mount Floyen. This is a popular spot for stellar panoramic views and great hiking opportunities. 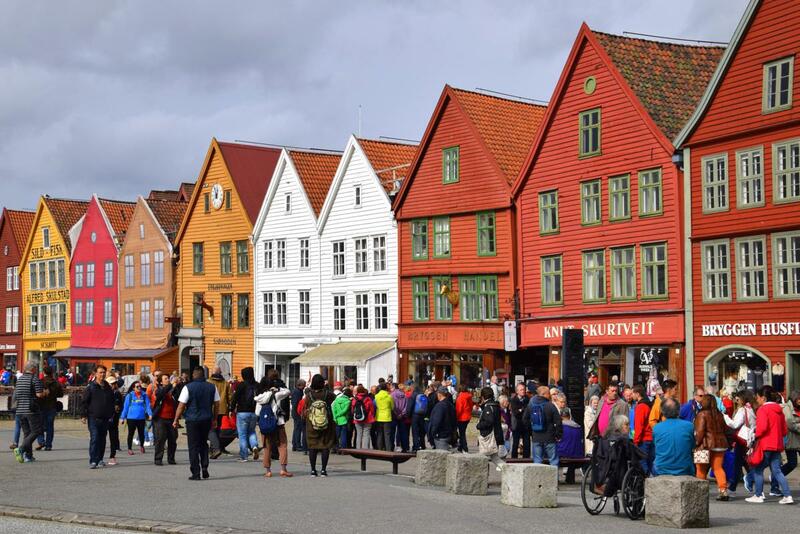 Exploring the colorful wooden buildings and winding alleyways of UNESCO World Heritage-listed Bryggen and touring the city’s outstanding Hanseatic Museum were next on our list. Foodies will enjoy wandering through Bergen’s vibrant Fish Market, sampling a few tasty treats as they go. Troldhaugen, the beautifully restored former residence of composer Edvard Grieg, is another popular spot for groups to visit. Calling at the tiny town of Geiranger allows cruise guests to experience sailing into pristine Geirangerfjord, a UNESCO World Heritage Site. We were out on deck before 5 a.m. to watch our ship glide effortlessly through Geirangerfjord’s still waters. On either side of the narrow fjord, soaring rock walls carved out by glaciers dropped vertically into the sea, topped with magnificent bridal veil waterfalls as an added touch. 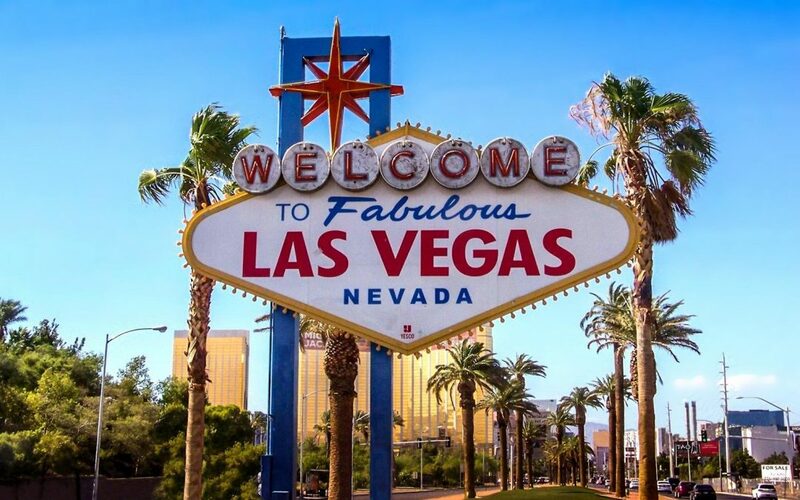 The panoramic IMAX-like views were awe-inspiring – and they continued after our arrival. Geiranger is home to just over 200 year-round residents and some of the most stunningly dramatic views on the planet. Our shore excursion took us up to Flydalsjuvet, one of Norway’s most photographed viewpoints overlooking Geirangerfjord. From this birds-eye vantage point, massive cruise ships looked like miniature children’s play toys set on a sapphire blue mirror of glass. Next, our little tour bus climbed to the top of Mount Dalsnibba along a series of steep winding roads including a stretch called Knuten – The Knot. Mount Dalsibbna is one of Norway’s highest peaks accessible by car or bus, complete with year-round glaciers and mind-blowing scenic views. We were met by a band of sheep at Djupvatnet, a beautiful mountain lake set at 1000 meters above sea level. Our final adventure was carefully navigating the Eagle Road’s coiled hairpin turns, culminating in spectacular views of Geirangerfjord and the astounding Seven Sisters waterfall. Just when we thought that Norway had delivered its peak performance, Flam entertained us with thrilling experiences and breathtaking views. 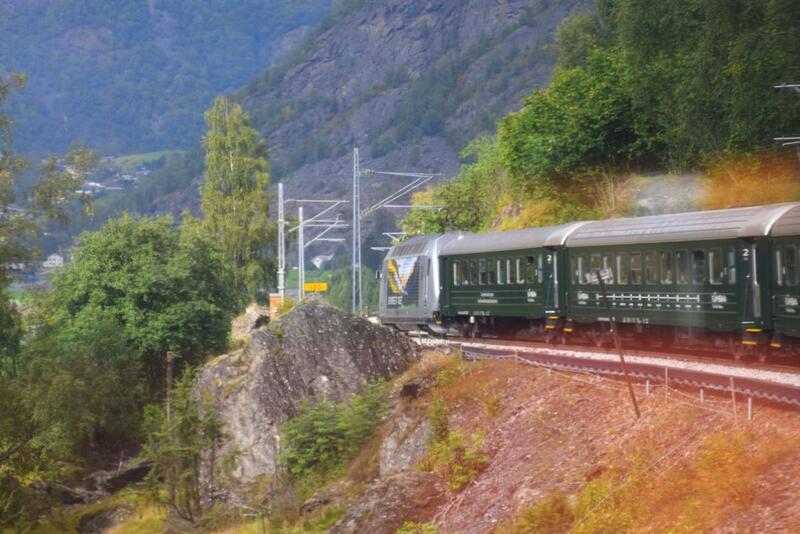 Norway’s Flam Railway has been named one of the world’s greatest railway trips, with good reason. The 12-mile journey from Flam to Myrdal on the steepest standard-gauge railway in the world is not to be missed, offering guests magnificent mountain scenery, dazzling waterfalls and splendid vistas around every turn. 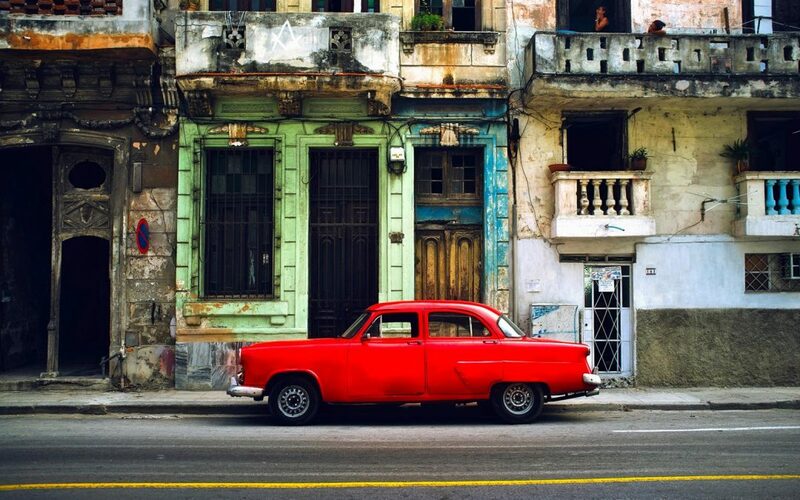 Flam serves as a jumping off point for a wide variety of cruise excursions. Guests can take an exhilarating Rigid Inflatable Boat ride through Aurlandsfjord into stunning UNESCO World Heritage-listed Naeroyfjord, the narrowest fjord in the world. Here, waterfalls cascade down snow-capped mountains towering as much as a mile high over the fjord’s deep waters. Others may enjoy mountain biking, visiting historic Borgund Stave Church, sampling fresh goat cheese, or relaxing by a scenic mountain lake. No matter how leisure groups plan to spend their day, there’s something for everyone in each of Norway’s enchanting port of call. 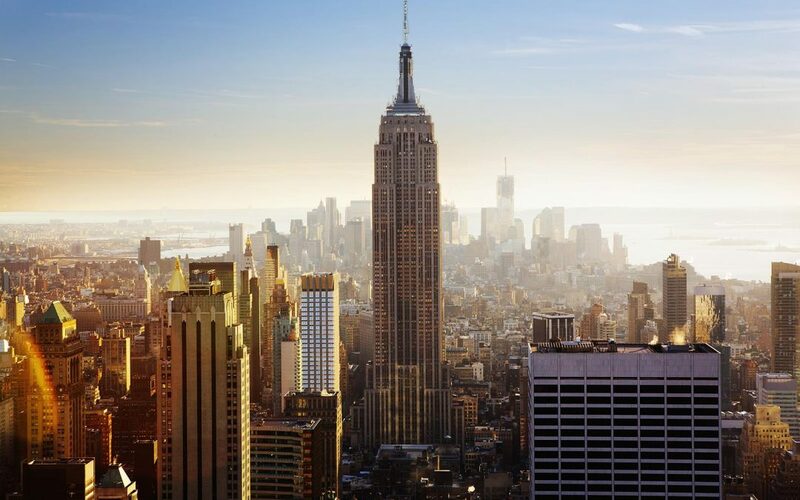 While Western Norway’s world-famous fjords are the star attractions of MSC Cruises’ Norwegian itineraries, some of Europe’s most vibrant cities also provide an added plus. Our MSC Magnifica cruise departed from Copenhagen, Denmark’s lively capital. With a wealth of historical sites and landmarks to explore, Copenhagen merits extra time for exploration. We spent the day before our cruise taking a canal tour from Copenhagen’s scenic Nyhavn area and touring the many attractions of the city’s museum district including stunning Rosenborg Castle. Dating from the early 1600’s, the castle’s main draws include its well-preserved interiors and vast royal treasures including Denmark’s Crown Jewels and coronation thrones. 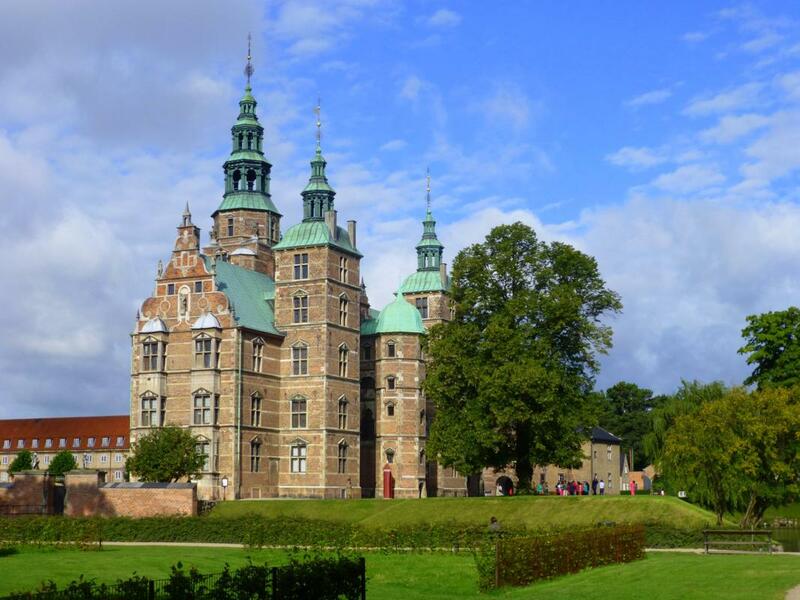 Copenhagen’s Rosenborg Castle showcases royal treasures including Denmark’s Crown Jewels. MSC’s Norwegian fjords sailings also offer guests an additional embarkation point in Germany, which was Warnemunde on our cruise. While some guests took the train to Berlin, we opted to visit the fairy tale city of Schwerin. 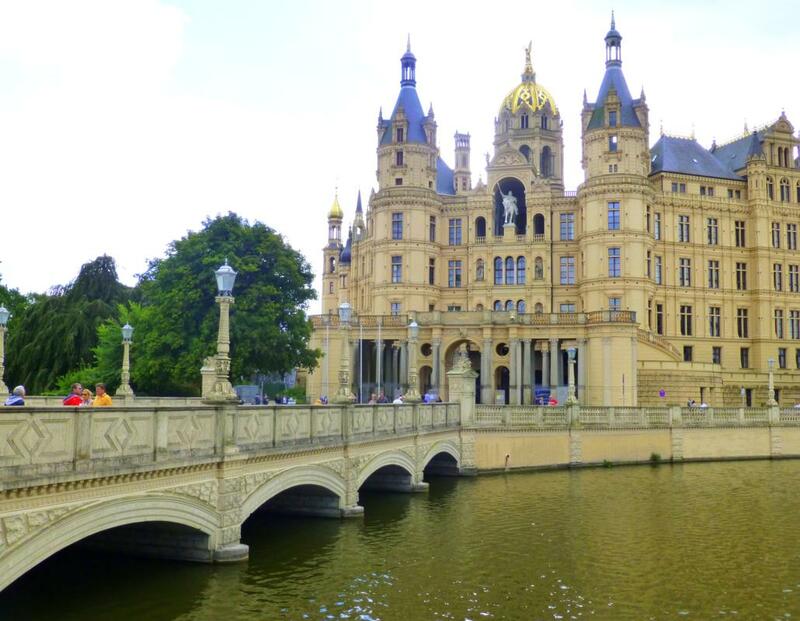 Known as the “Florence of the North,” the city’s most famous attraction is Schwerin Castle, an enchanting centuries-old palace with baroque gardens set on an island in a freshwater lake. Other landmarks include Schwerin Cathedral built in 1270, the city’s cobblestone market square and historic quarter, and the Schwerin State Museum. After returning from our tour, we strolled to the seaside resort town of Warnemunde’s seaside for a Fischbrotchen fresh fish sandwich and a bracing dip in the Baltic Sea. On an MSC Cruises sailing, experiencing European panache doesn’t stop after walking up the gangway. During our time onboard MSC Magnifica, we were able to fully appreciate the benefits of cruising with MSC Cruises in Europe. MSC gives vacationers the opportunity to fully experience Europe, both on land and at sea. 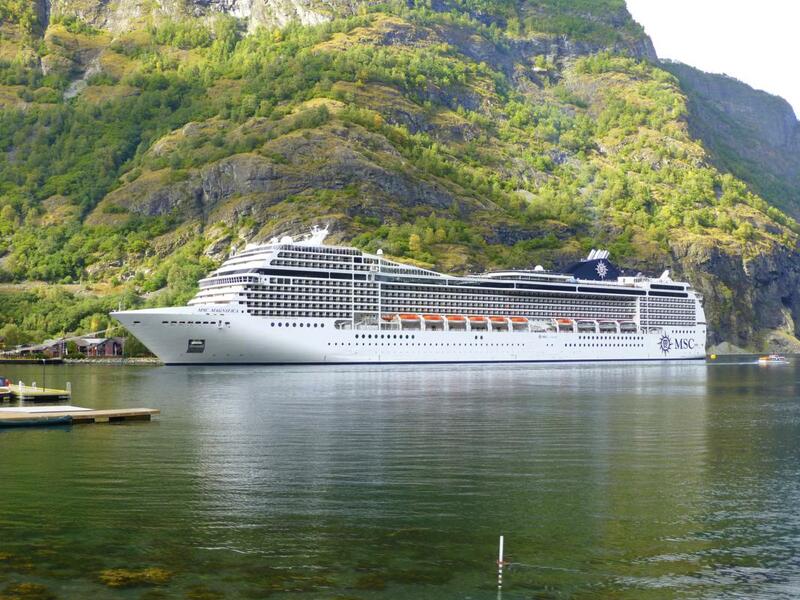 Cruising with MSC has a distinct European feel. We enjoyed MSC Cruises’ special touches, such as serving fine Italian wines and European dishes in the main dining rooms. Our exceptional Italian waiter made dinners particularly memorable. Cruise guests enjoyed MSC Magnifica’s European-sourced entertainment and hearing “Time To Say Goodbye” as our ship sailed away from its embarkation ports. 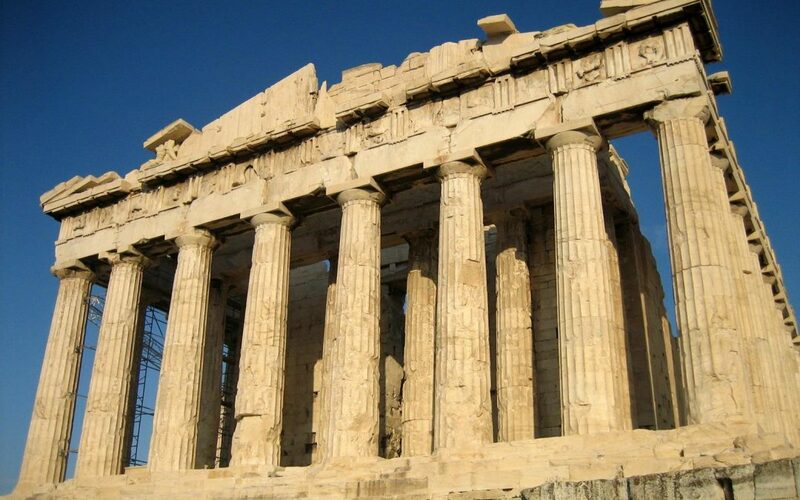 Even children can learn more about European culture through MSC’s extensive kids’ and family programs. DOREMI Chef by Carlo Cracco, MSC’s hands-on cooking program for kids, teaches children how to make tasty Italian dishes. MSC Cruises also offers festivals onboard, including a traditional German gala featuring delicious Bavarian foods, traditional music and games for all ages. While English is the primary language spoken onboard, one of the delights of European cruising with MSC is its wide range of European and international guests. We made new friends from around the world, making the journey even more culturally enriching. For leisure group travelers, MSC Cruises’ Norwegian fjords voyages offer a magical combination of dazzling scenic beauty and enchanting European charm.